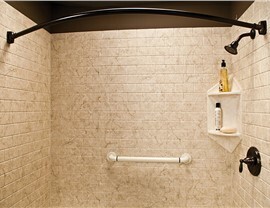 Customize every inch of your remodel with a variety of accessories for safe, stylish bathing. 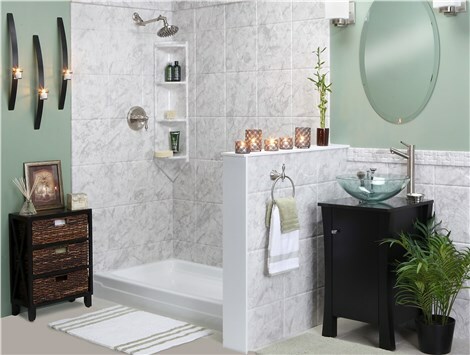 At Bath Planet of West Texas, we know that achieving your vision for your bathroom remodel is all in the details. 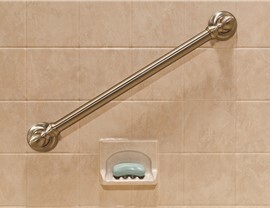 We carry a wide selection of fixtures and bathtub accessories to add the perfect finishing touch to any bath or shower renovation, and all of our products are built for a lifetime of durability and comfort. 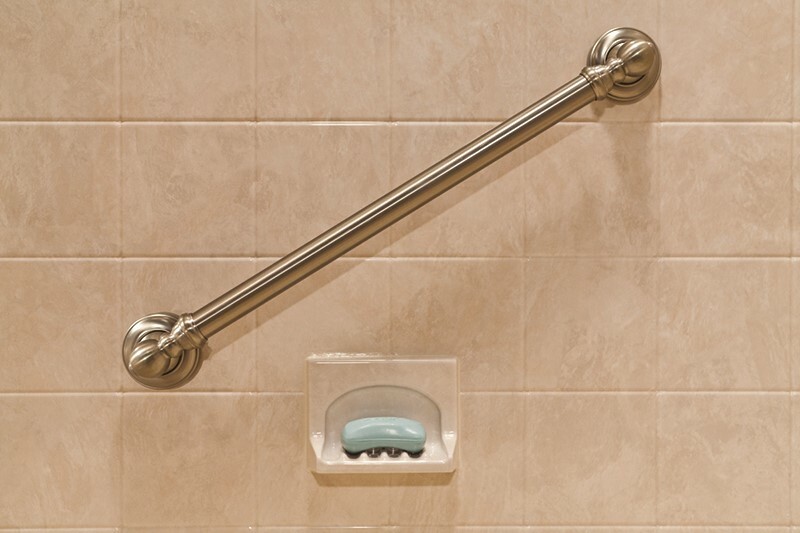 From safety handle bars to built-in shower seats and the custom finish on your shower doors, you’ll find the perfect additions to achieve the look and feel you’re going for. 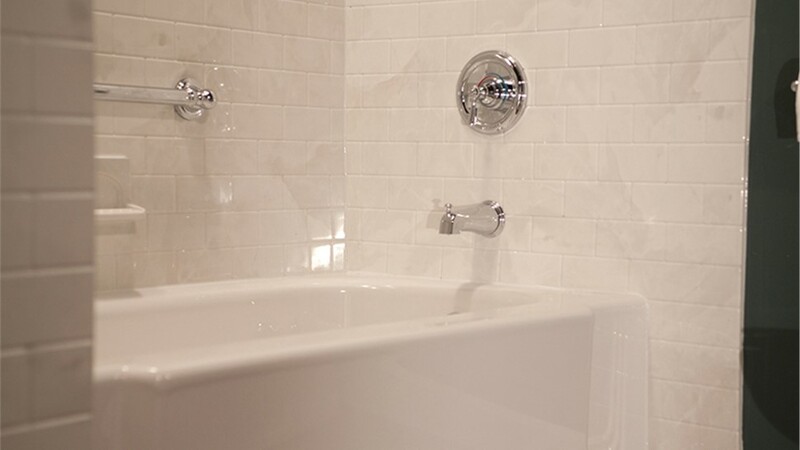 Our expert team custom-manufactures each new shower and tub installation to fit your specific bathroom—right down to the final details. This retrofitting method allows us to seamlessly integrate a range of bath and shower accessories to meet the unique needs of your household. 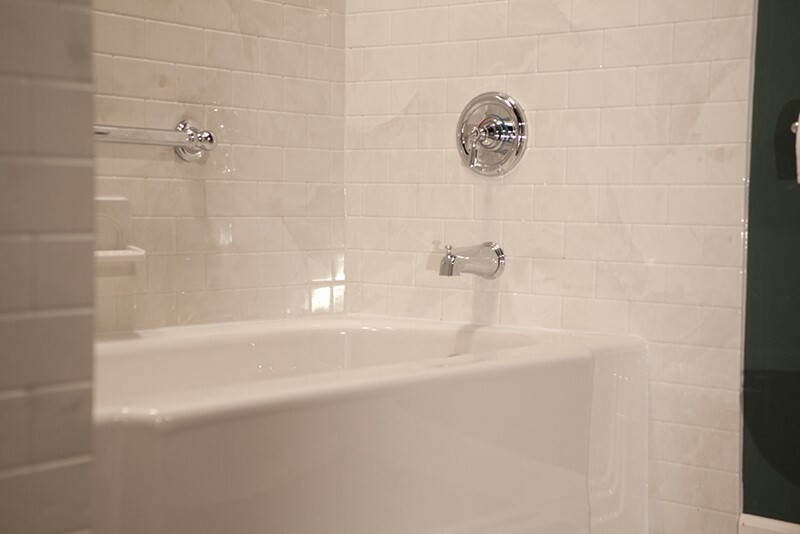 When you work with Bath Planet of West Texas to design your bathroom, you’re in complete control of the final product! For the most diverse selection of bath remodel accessories, homeowners in Lubbock and the surrounding region turn to Bath Planet of West Texas. Once you’ve chosen from our style and color options, our in-house designers will work with you to find the perfect accessories for your new feature. We’ll help you select built-in soap dishes and caddies, shower seats, hardware, grab bars, and more depending on your needs, budget, and style preferences. 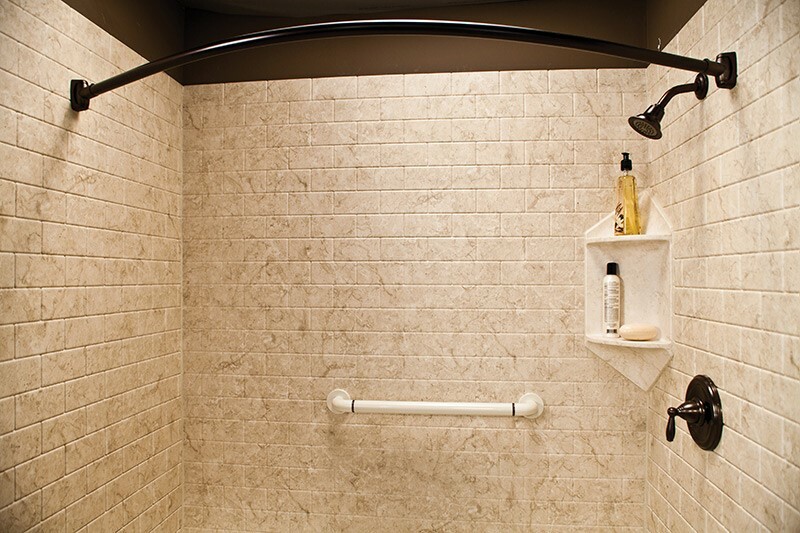 Customize your remodel to suit your unique style by contacting Bath Planet of West Texas to learn more about our Lubbock bathtub accessories and innovative style options! Just give us a call, or fill out our online form to schedule a free, no-obligation design estimate to kick off the process today. 3502 Martin Luther King Jr. Blvd. 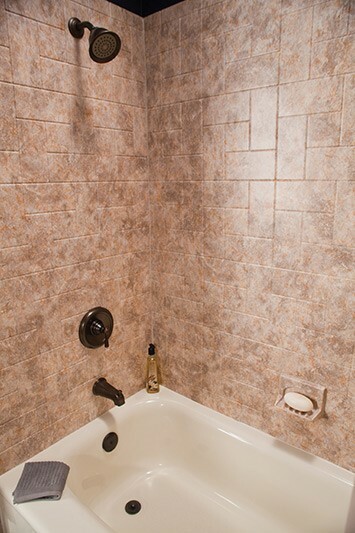 Bath Planet of West Texas can provide a custom bathroom remodel for as low as $160/month.